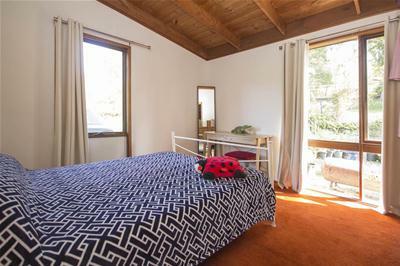 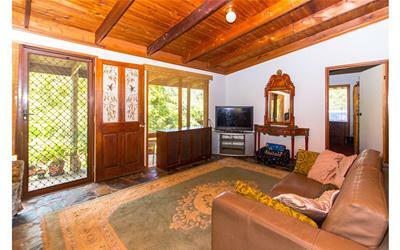 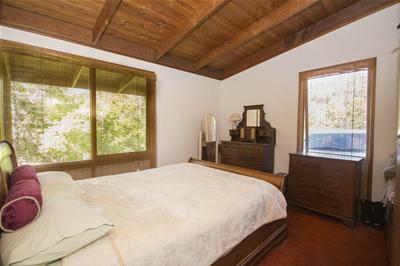 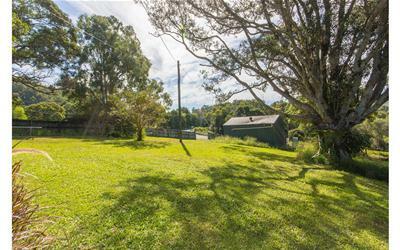 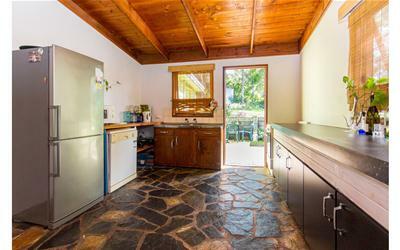 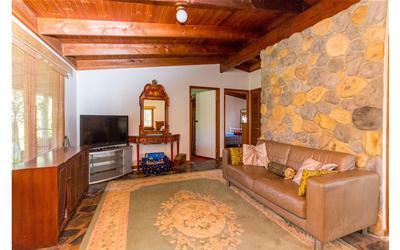 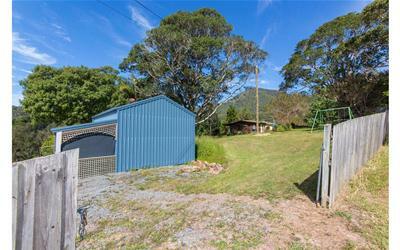 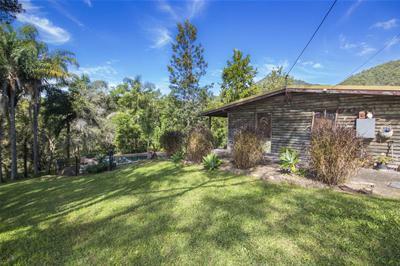 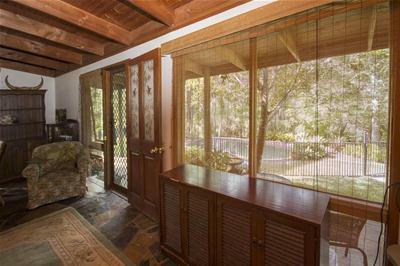 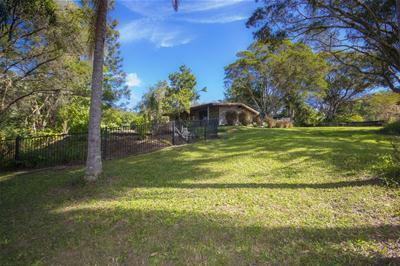 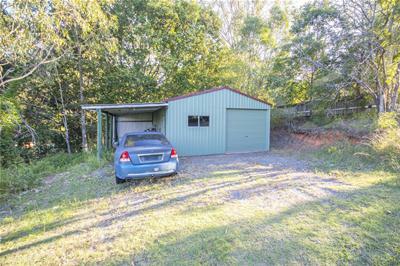 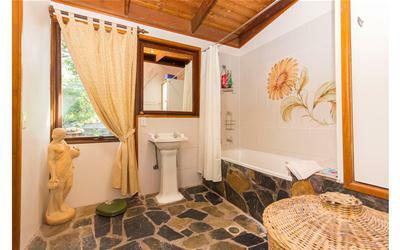 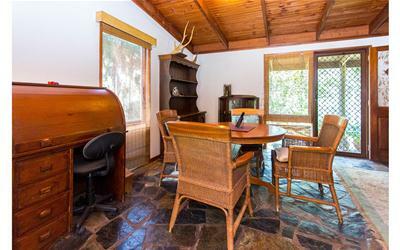 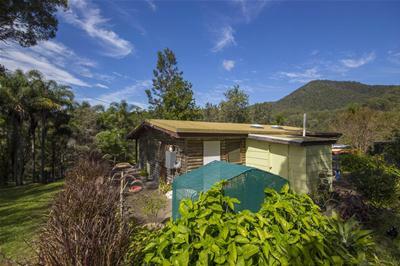 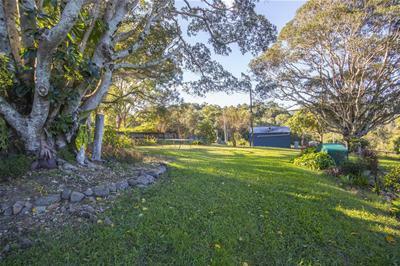 A hideaway for you and the horses: A delightful 2 bedroom log cabin cottage on 4.9 green acres of Coomera River frontage. 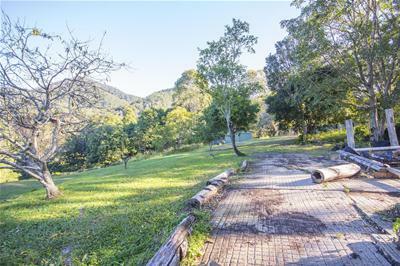 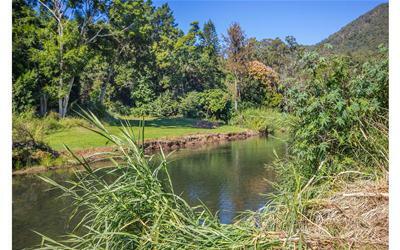 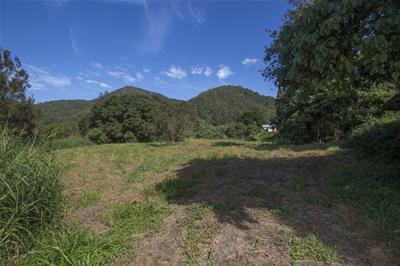 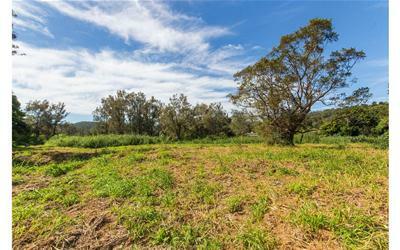 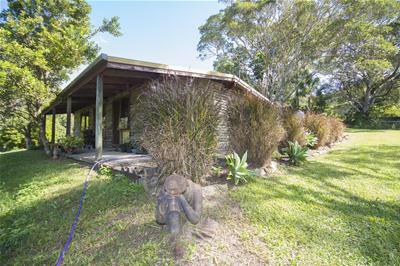 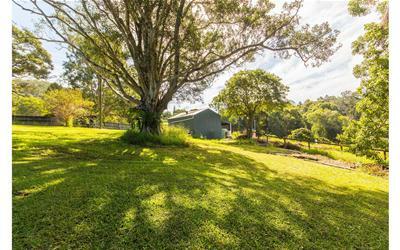 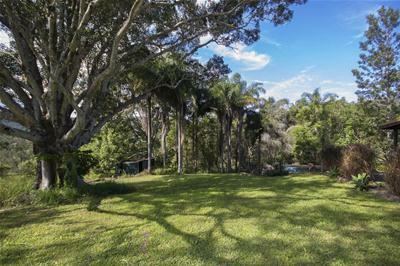 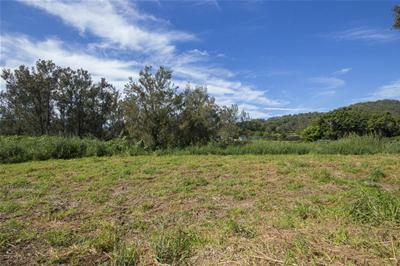 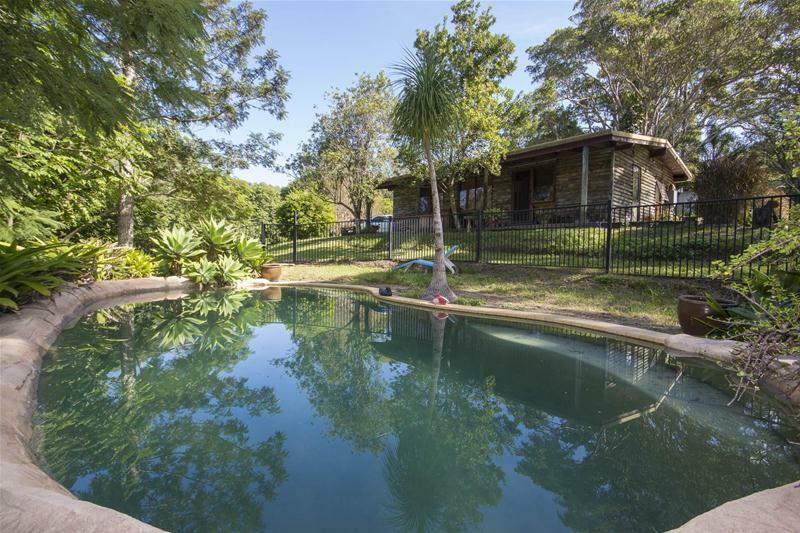 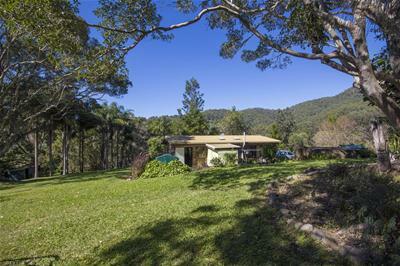 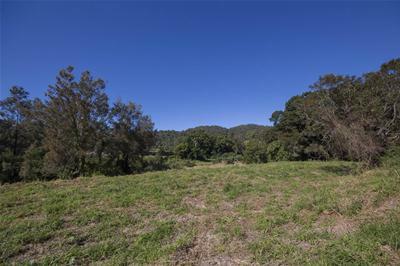 Includes approximately 2 acres of rich river-flats - ideal for grazing or horse paddocks, then rising to the elevated position of the cottage with its views over the river and peaceful Clagiraba Valley and set within green picturesque surrounds of mature fig trees, silky oaks and macadamias. 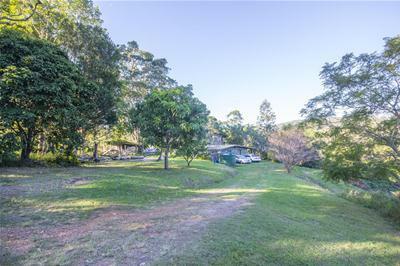 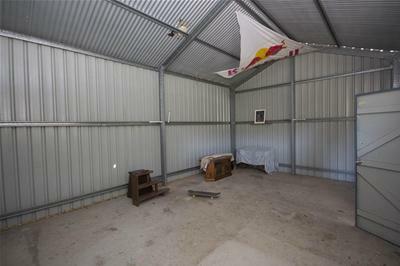 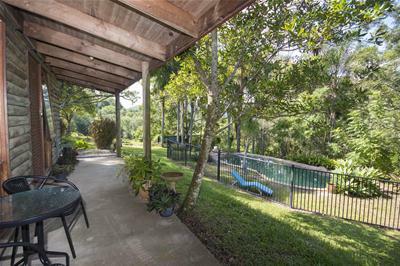 The property also includes inground pool and 2 large steel lock-up sheds, all located just 10 minutes drive from Nerang CBD. 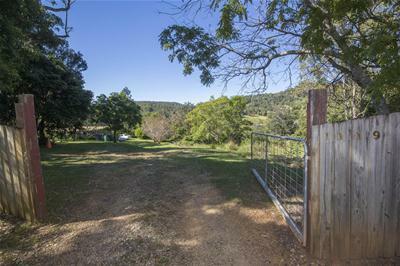 Is Green Acres the place for you?